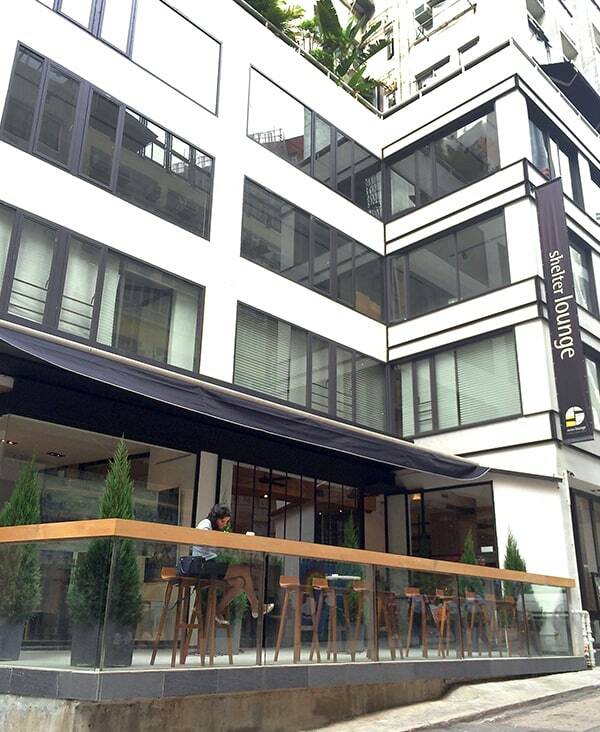 Shelter Lounge was opened at 5 New Street, Sheung Wan in year 2012. 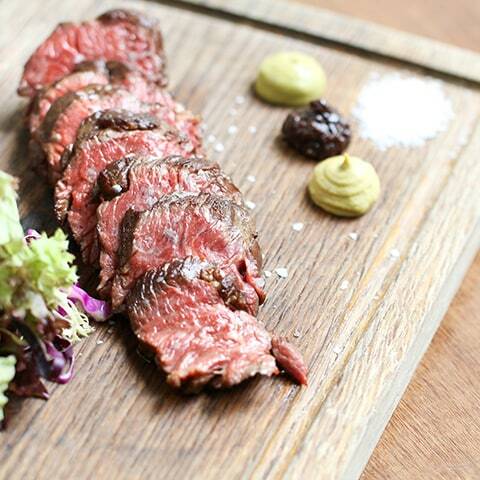 Our reputable dishes were Grilled Hanger Steak, Coffee Butter Lamb Rack, Pork Belly and more. 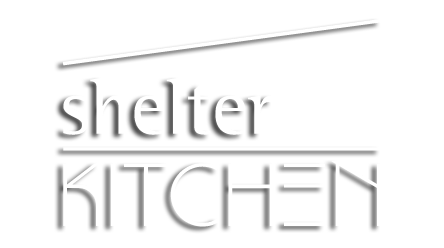 We have earned reputation & recognition during the 5 years of services, however, due to tenancy cause Shelter Lounge had to close down by the end of 2016. 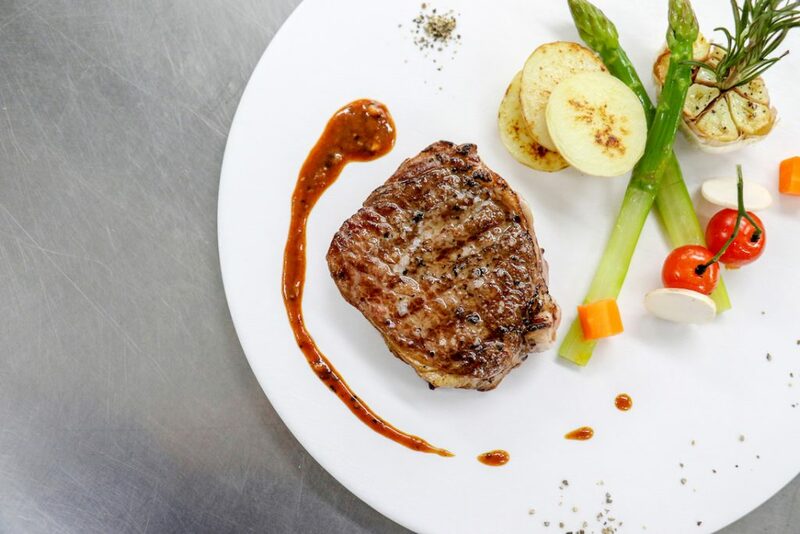 In the meanwhile, we had received numerous inquiries related to catering, private party food supplies and private kitchen topics. 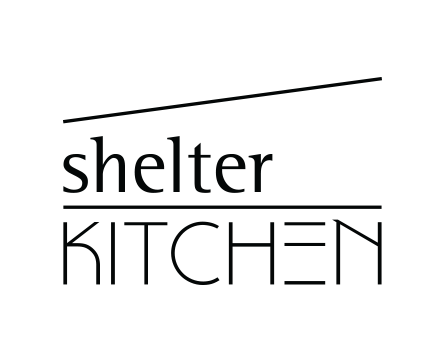 We encountered the changes in F&B industry, Shelter Kitchen opened in early 2018 inherited the business concept from Shelter Lounge to promote catering & private kitchen services. 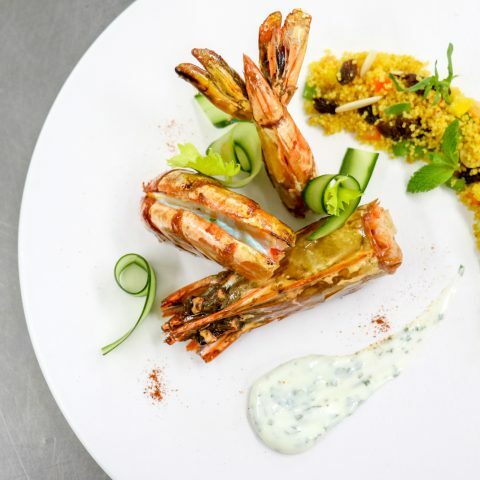 Our chef & team has professional training with solid experiences in serving diversify of tasting cultures. 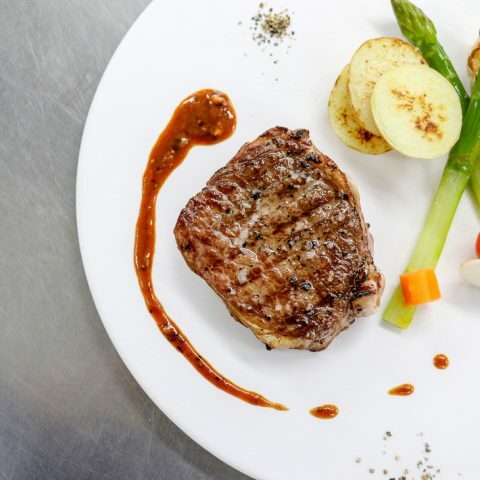 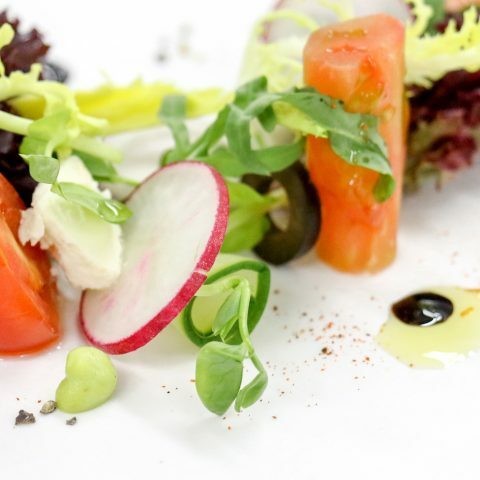 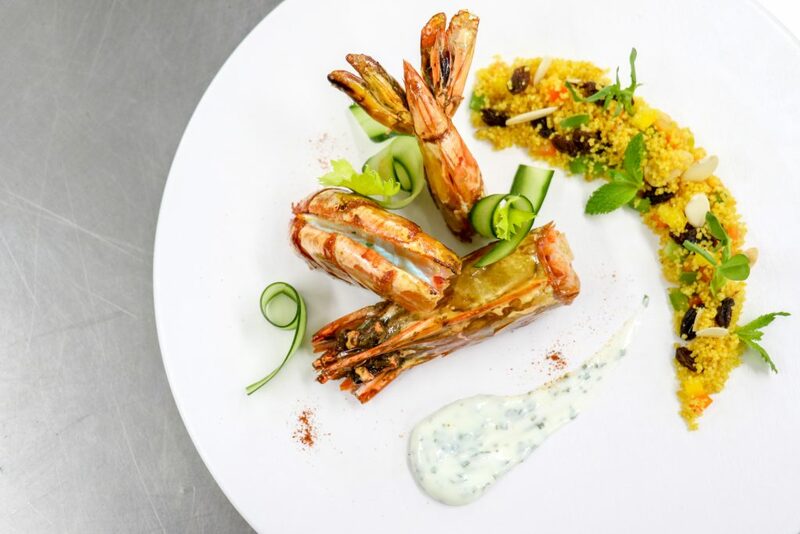 Our chefs love cooking & appreciate food, we prepare every course with passion in using fresh ingredients, healthy selection & trusted recipes to ensure delicious flavours. 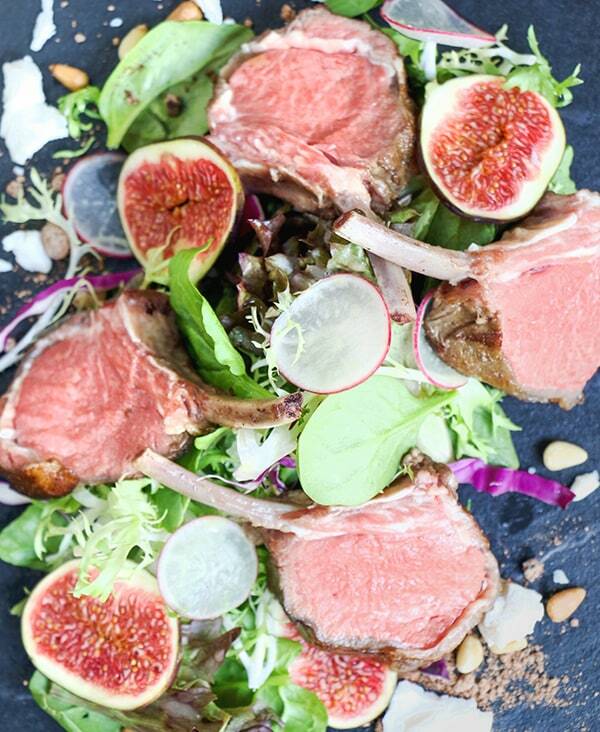 Be spoken menu welcomed.